The popular clothing brand LuLaRoe has introduced a Disney Villains line, and we’re having a Villains pop up sale TONIGHT! A few months back. 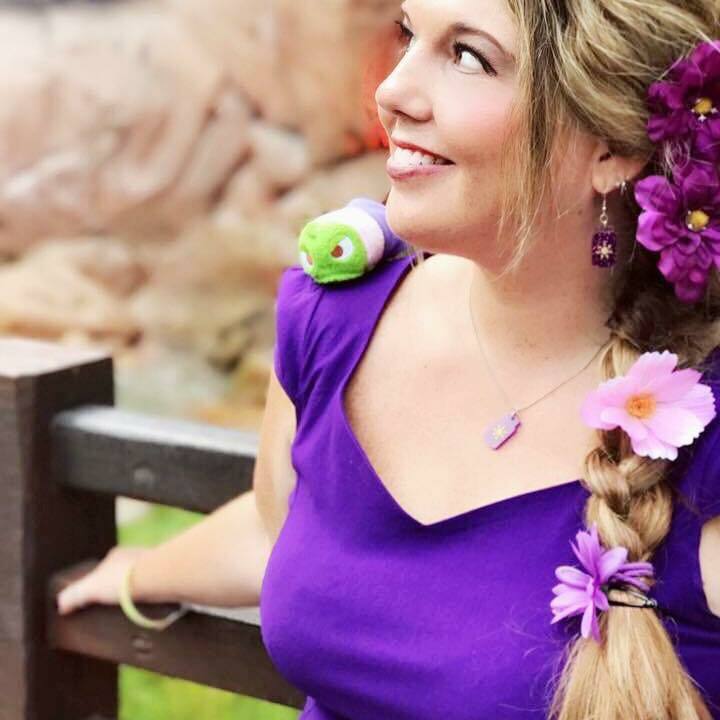 LuLaRoe announced that they collaborated with Disney and launched a magical line of Disney themed clothing. The response was beyond amazing, and the awesome patterns just keep coming. Last week we were able to order some items from the Disney Villains collection that was just released. 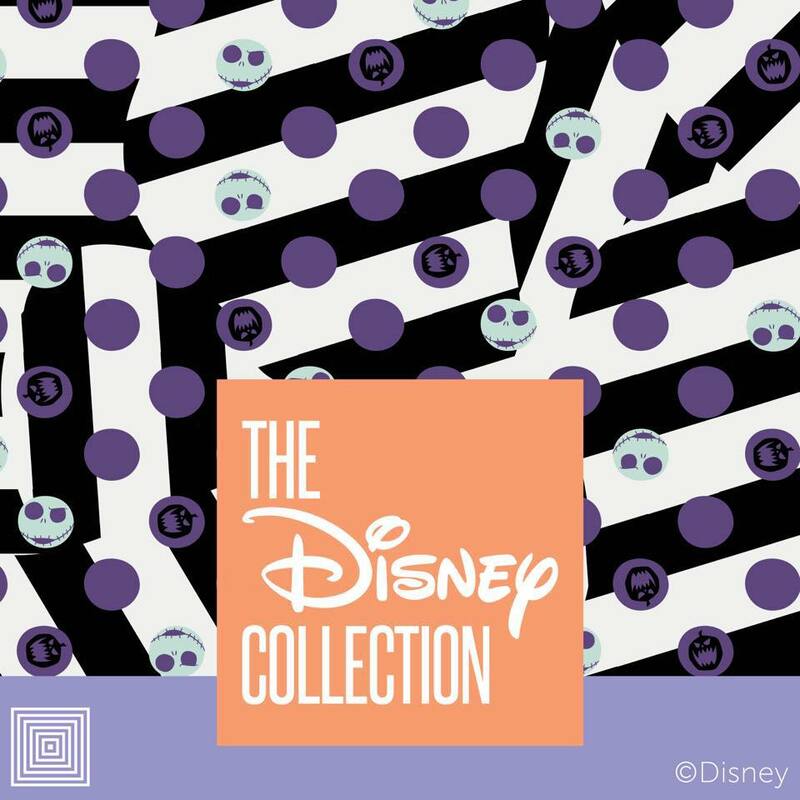 We got awesome patterns in both Disney Villains and Nightmare Before Christmas characters! So exciting! We started repping LuLaRoe in September and it’s been amazing! We also offer non Disney items, but the Disney clothes have been super popular with our crowd of course! We have leggings, dresses, shirts and more! Here’s a peek at the new Villains dresses! You can shop our Disney Villains collection TONIGHT at 7:30 EST. Join our Lularoe Facebook group at https://www.facebook.com/groups/LuLaRoeMicheleAtwood/ to get in on the fun! Thanks and happy shopping!